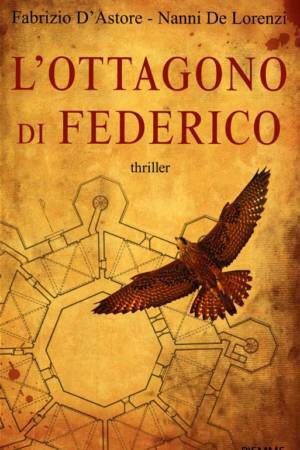 A historical thriller set in Salento in medieval times with the court of Federico II as the background and with a masterful intrigue around some mysterious medieval buildings and their hidden meaning. A young archaeologist and an officer of the Carabinieri will now face the dangers of discovering the uncomfortable truth. On the easternmost border of southern Italy, the Salento, in the excavations of an old coastal tower, a young archaeologist, Idrusa Costantini discovers the corpse of a marine from the elite battalion of the Italian armed forces, San Marcos, buried in an unusual and startling position: seated, with hands on his knees and a rifle on the side. To add to the mystery, a few hours after the discovery of the dead marine, a murder of a young scholar, member of the excavating team is discovered. A Carabinieri officer Angelo Mattei will be responsible for the investigations and will soon find a surprising clue which will take him along with the archaeologist over the past centuries. 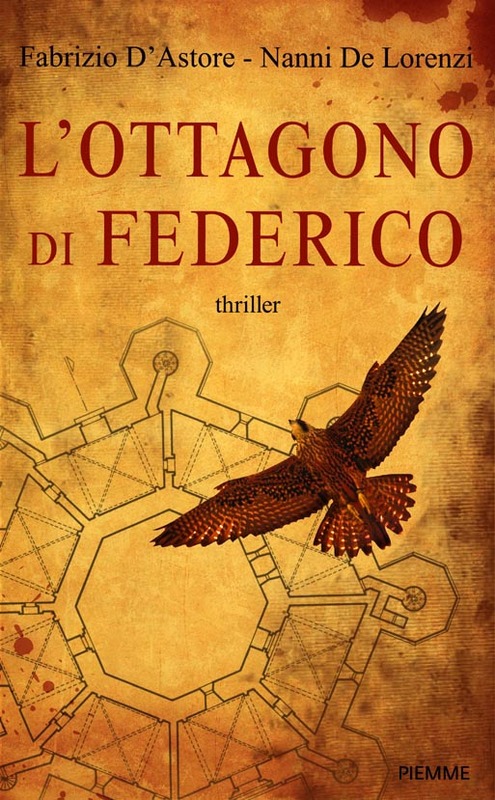 With the help of Idrusa and of a paleographer, he will have to return to the reign of Federico II – the Stupor Mundi, a Crusader and a cultured, charismatic figure from the Middle Ages – to unravel the mystery surrounding the ancient tower and solve the case that threatens the current national security. Together they will wander across the secular world of civilizations and experience the clash of cultures between Islam and Christianity in a fast-paced crescendo, taking the protagonists to the fascinating places full of history from modern Salento to Barcelona, ​​Stuttgart and Berlin to fight against a powerful international organization and the impending threat it poses.